Who wouldn’t want to travel the world and who wouldn’t love to visit Europe? Millions have this dream but only a hundreds fulfill it. Why? All-too-true fact – travelling overseas is expensive. And a lot of us do believe Europe to be one of the most expensive continents to travel to. And who wouldn’t with London ringing the bell in the highest chord the moment we imagine Europe. But have you realized that the price tag of your next vacation solely depends on the country you’re visiting. To your delight there are countries in Europe which zoned out the ‘Spend! Spend! Spend!’ siren song of its myriad restaurants, bars and shops. And guess what? You’ll experience the same potent mix of culture, landscape and history in these inexpensive countries. No wonder this little continent is the world’s greatest labyrinth. If you’re planning to travel abroad, here’s a quick round-up of Europe’s most inexpensive countries. From intensive outdoors life, a thriving nightlife to a rich history, if you’re looking to get a little bit of everything out of one country, it’s Poland. You can simply live it up without worrying about your budget in this European country. 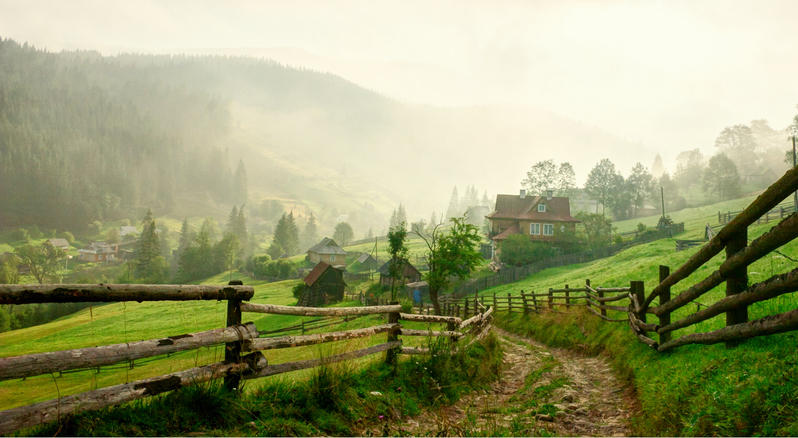 Be it hotels or hostels, food or transportation, Poland offers some of the cheapest spots in Europe. You must visit Poland in the winter and experience its incredible snowy magic. Yes! King’s Landing from Game of Thrones is incredibly affordable. If you’re a foodie looking to try authentic dishes like grilled lamb or Croatian pastries, then my friend, you’re in the right country. 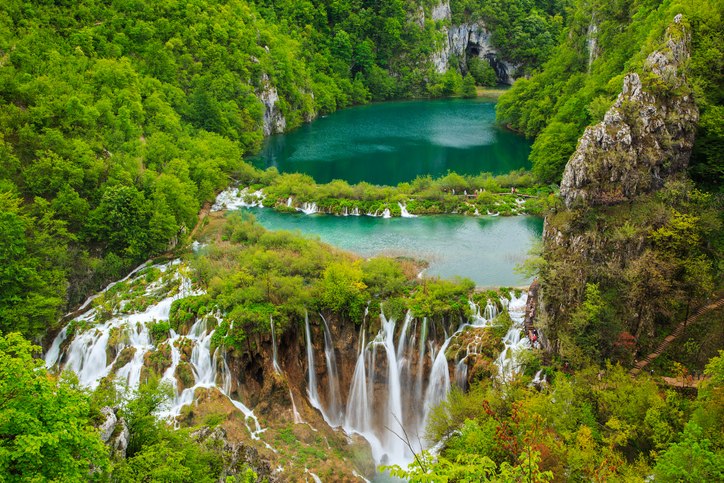 And if you want a place of your own like a villa or an apartment while vacationing, even then you’re in luck as Croatia has some of the most affordable accommodation around. And it doesn’t end there! If you know where you want to go, most of the castles and ruins are also free to visit. 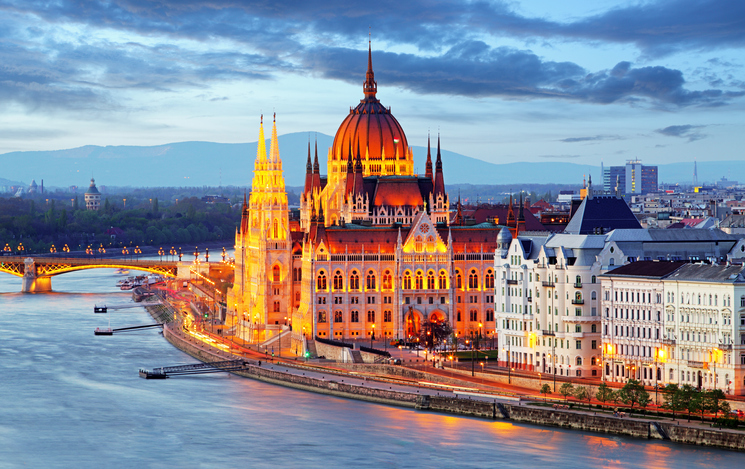 Compared to its neighbours, Hungary is surprisingly cheap. Food and drink cost practically nothing and accommodation is also affordable even in the larger cities including the capital, Budapest. What a 2 star hotel costs in other countries will get you a 4 star or a 5 star hotel in Hungary. 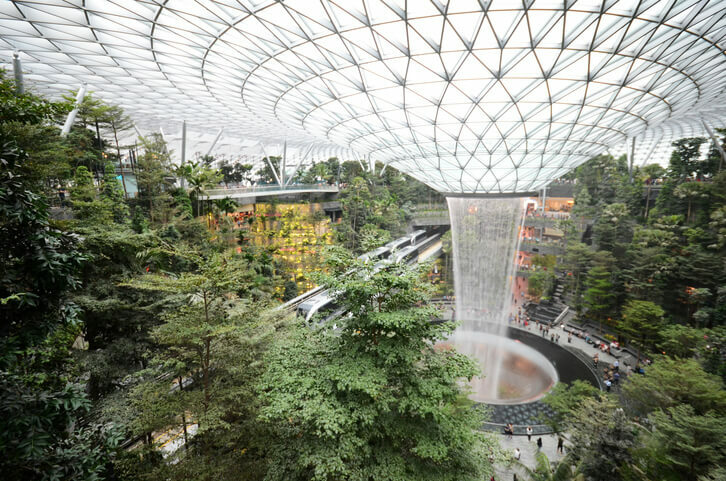 If you can stay off the beaten tourist track, you’ll fare even better. There are plenty of historic bath house which are always fun to try. And don’t worry, they’re cheap! 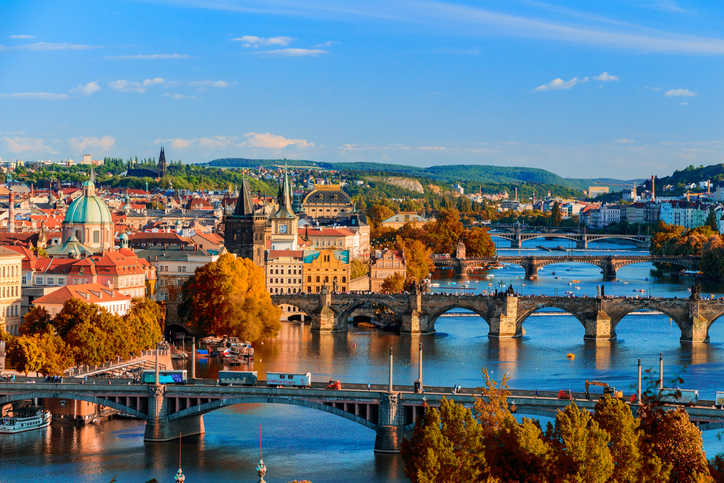 Prague is definitely on everyone’s bucket list and it’ll delight you to know that the Czech Republic continues to be one of Europe’s cheapest countries. And if you love history, then you’re just in luck. The Czech Republic, in spite of being one of the smaller countries, is still divided into 14 sections, each with its own unique history. Be it transportation or accommodation or food, the country offers everything at very decent and inexpensive rates. This holiday destination is an excellent bang for your buck besides being a pit-stop for history buffs. 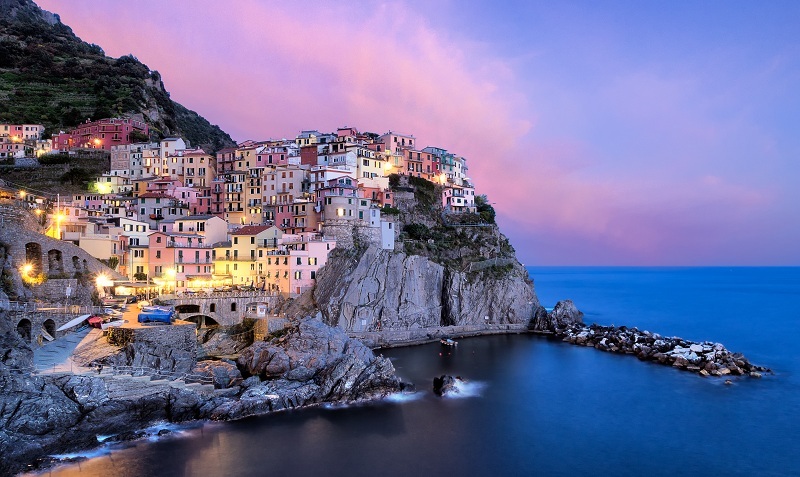 Want to witness the gorgeous vistas of Europe without burning a hole in your pocket? 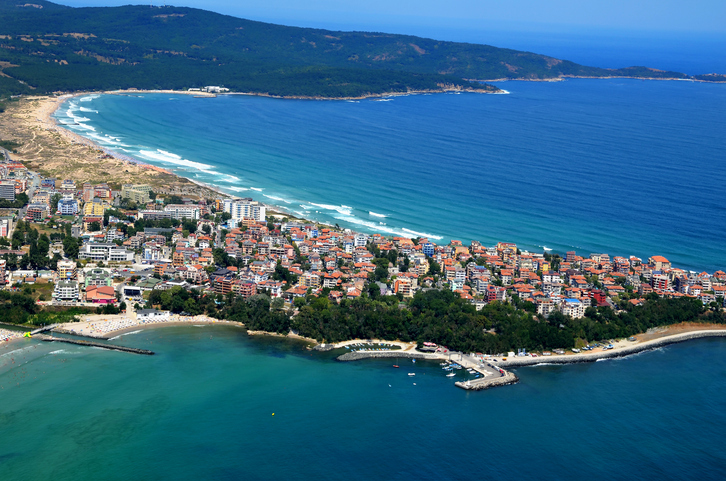 The Bulgaria is the place for you. Starting from accommodation and food to transportation, shopping and even alcohol, everything is just cheap in this country. You’ll be left mesmerized with the beautiful country side and one can also befriend a few Europeans as the locals are extremely friendly and kind. In case you don’t want to leave Bulgaria, don’t you worry as it is the least expensive European country not only for tourism but for daily living as well. If you have a sweet tooth, head straight to the Ukraine. Strudels, ice-creams, cakes, baked goods and candies are in every corner of this country and it’s inexpensive. What’s more? Ukraine has luxury to offer at small price tags. Restaurants or hotels, everything is high quality in décor or service and available for what one meal in another country would cost. Do we need anything else?